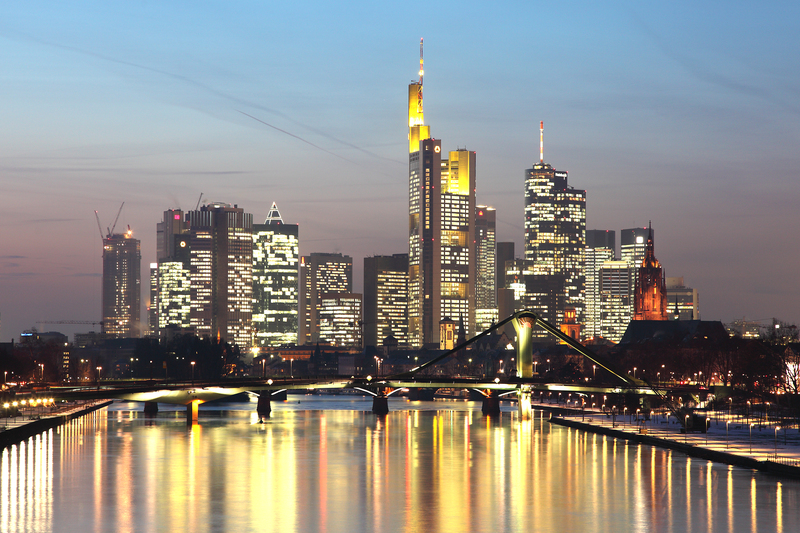 Representatives of Clinical Accelerator will attend the BIO-Europe 2014 Conference in Frankfurt, Germany, on November 3-5. The BIO-Europe is the largest European event for the biotechnology industry and attracts more than 3,000 delegates representing biotech and medtech companies, big pharma, academic institutions, state biotechnology centers and related organizations from across the world. Clinical Accelerator will participate in the BIO-Europe partnering programme which is going to be extremely busy this year with more than 18,000 meetings expected to be scheduled. If you are planning to be at the BIO-Europe, we would like to invite you to schedule a partnering meeting with us. We look forward to presenting to you more information about our biotech industry-tailored clinical trial solutions. To schedule a meeting with our representative or to get more information about our services, please contact Vlada Iegorova, Client Relations Executive, at v.iegorova@clinicalaccelerator.com.